The P201 Model Universal Shearing & Forming Machines for sheet metal working is historically backed by our long line of sought after older models P2, P3, P5, P6, P7, P8, P9, P13, P21 etc. 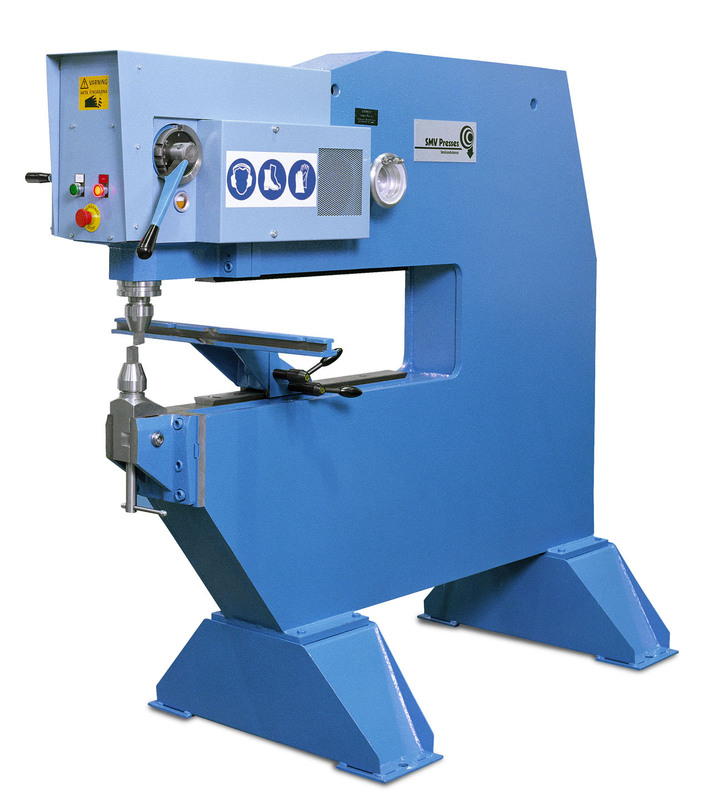 Used in large and small job shops, car and motorcycle restorations, trade schools, U.S. military ships and bases etc., this is a complete versatile machine for sheet metal. Capacity for Shearing ¼” (7mm) and Nibbling 3/16” (5mm) Maximum material thicknesses.